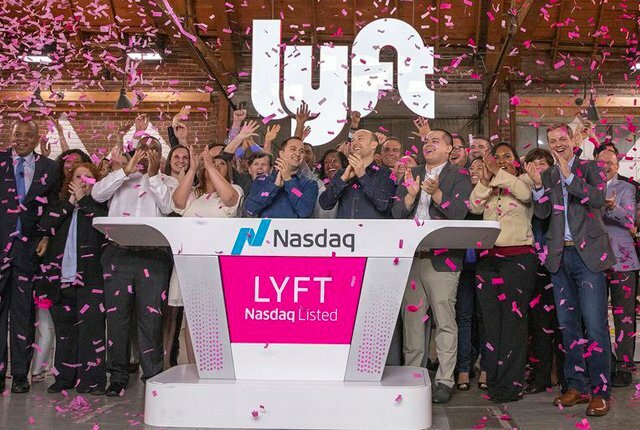 Lyft Inc., the No. 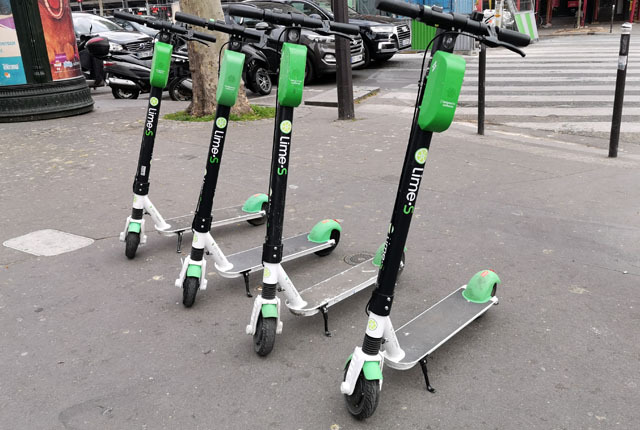 2 U.S. ride-hailing giant, jumped in its debut after raising $2.34 billion in an initial public offering that priced at the top of an elevated range, sending an encouraging signal to the stampede of Silicon Valley companies lining up to go public this year. 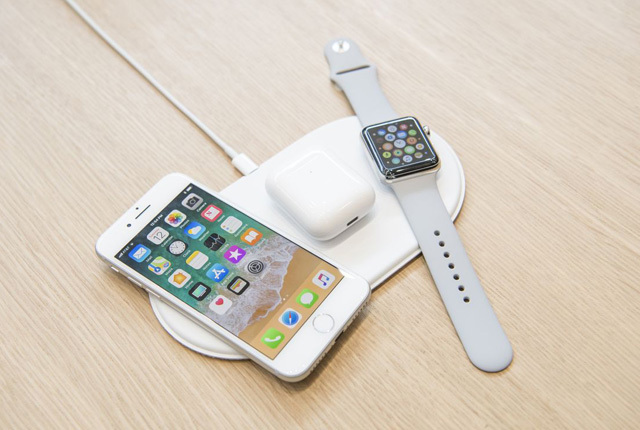 Shares opened Friday morning at $87.24 — 21 percent above the IPO price of $72 — and drifted downward in the afternoon, closing up 8.7 percent to $78.29 in New York. That gives the company a market value of about $22.4 billion. 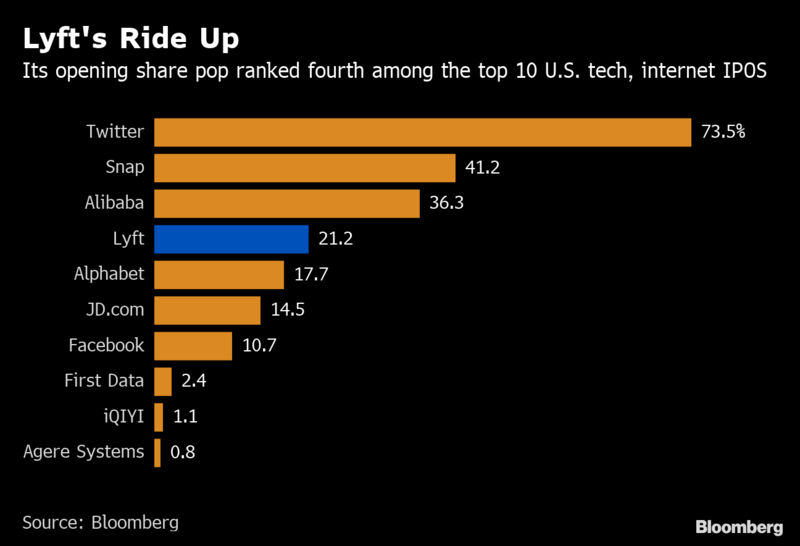 After a chilly start to 2019 for U.S. IPOs as the federal government shutdown stymied activity, Lyft’s success could light a fire under a market that’s likely to welcome Uber Technologies Inc., Pinterest Inc. and Slack Technologies Inc. — to name a few — before the end of the year. The lead bankers for the offering — JPMorgan Chase & Co., Credit Suisse Group AG and Jefferies Financial Group Inc. — presented over nine days to more than 600 investors, said a person familiar with the matter who asked not to be identified because the meetings were private.